Oh, no! The realm is in great danger! 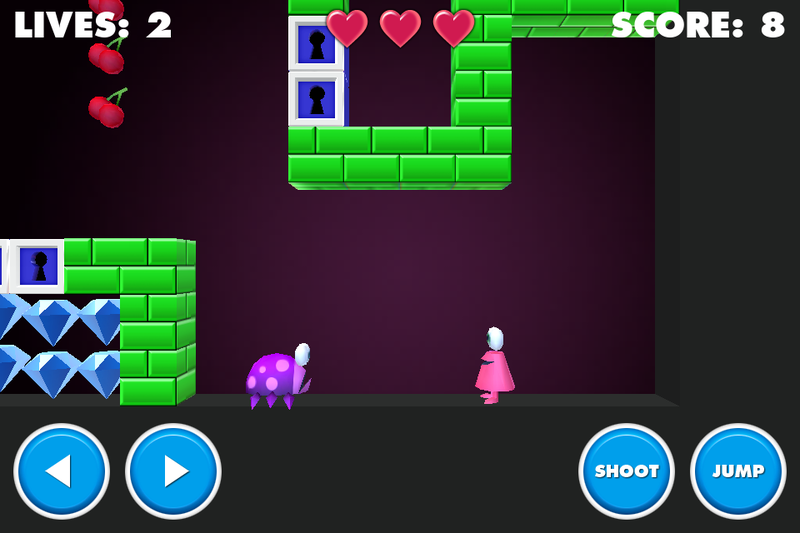 Help Coneman collect the four crystals and save the realm. Good luck! 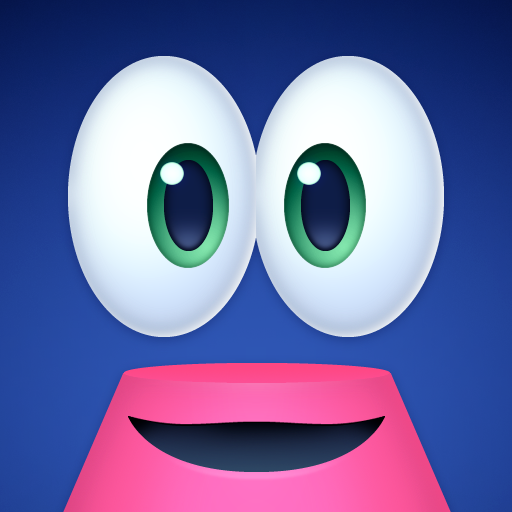 Coneman is a simple, fun and casual classic platform game. 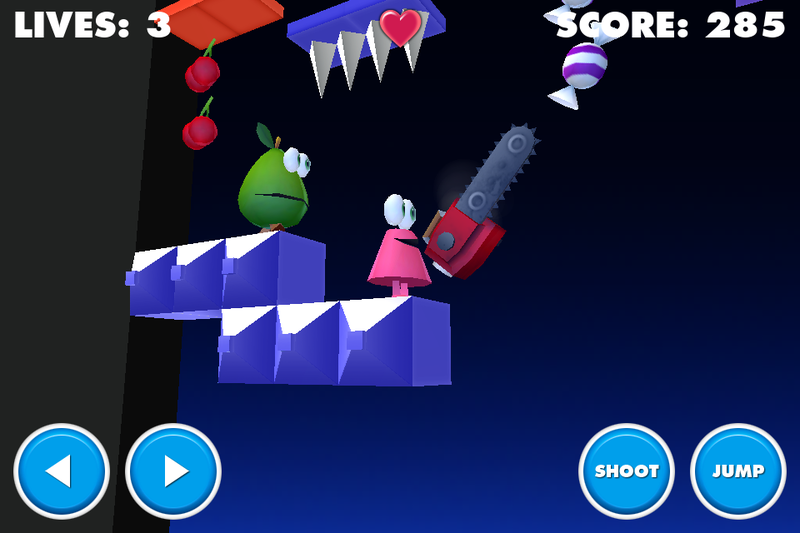 Jump, shoot and collect bonus objects on your way through the 48 levels, 4 boss fights and an EPIC final fight. 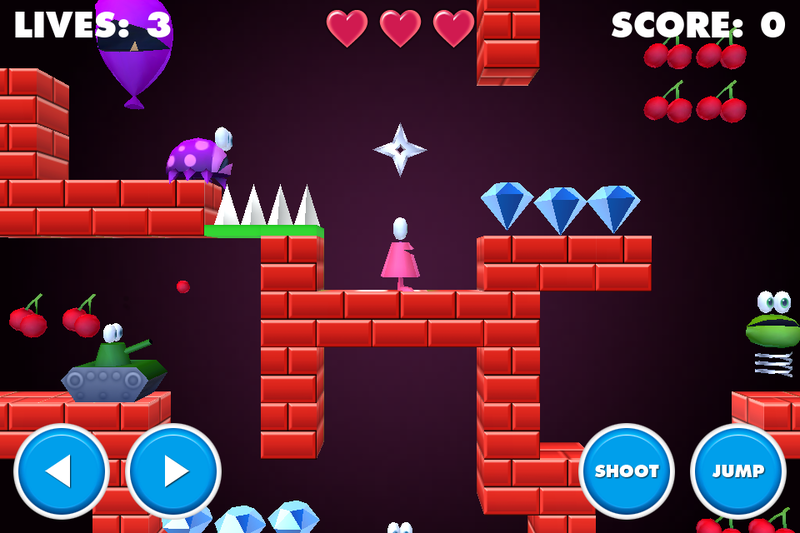 Inspired by the classic arcade games from the 80's; Coneman uses familiar 2D style gameplay extended with realtime 3D graphics and camera angles. 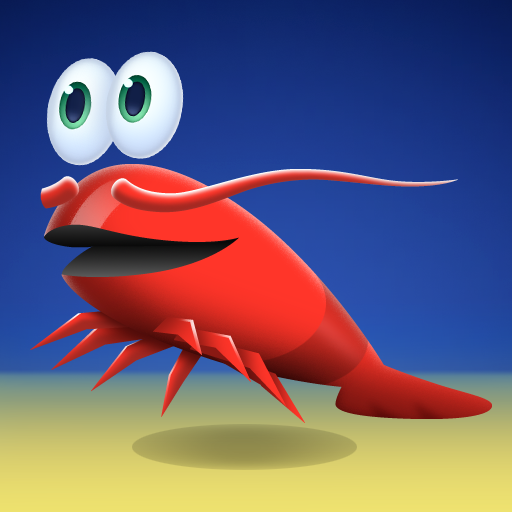 Spiny Lobster citizen of Snaplantis! Today (as every day) we celebrate the National Snapple Day! As usual, we conga all night long on the bottom of the ocean! 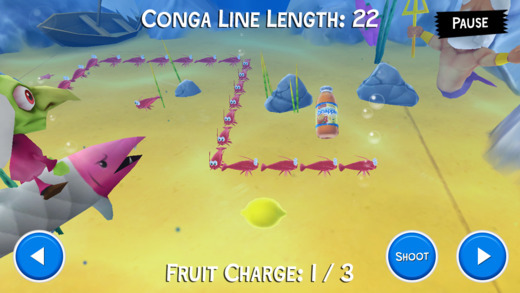 The longer the conga line, the better! Our insurance doesn’t cover conga collisions, so don’t crash! Or the party is over! Enjoy the all-you-can-eat Snapple buffet and let the festivities begin!